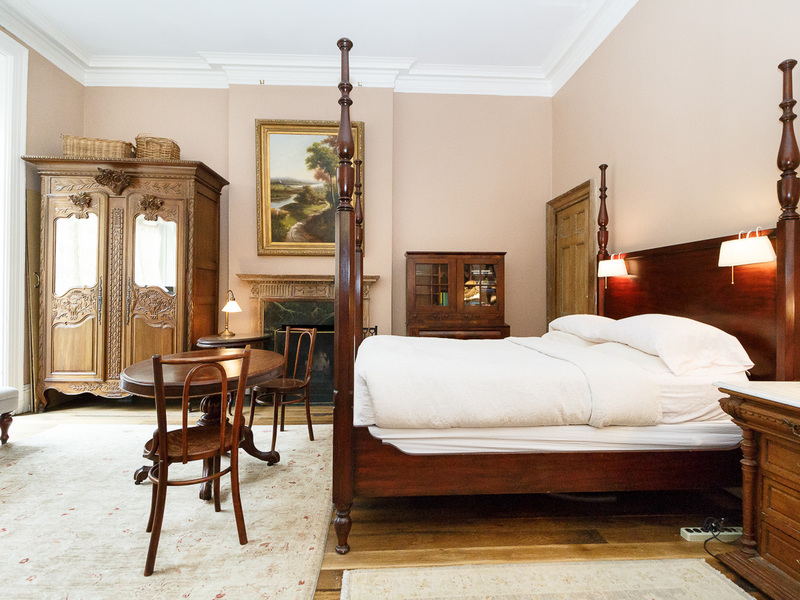 1871 House is your perfect home-away-from-home solution for an extended stay in New York City. If you’re looking for a temporary home solution for an extended stay in New York, we have the answer at 1871 House. Since our earliest days, 1871 House has been a home to those in need of fully furnished extended stay accommodations; weather you’re a couple searching for temporary accommodations while you do a little updating to your Upper East Side apartment or you’re an executive here on an assignment and wanting a homey environment AND a convenient location near your mid-town office or even an actor desiring a bit of privacy and anonymity performing on Broadway. of elegant home style living and business convenience. One, two and three-room suites typically have full kitchens as well as amenities like housekeeping, phones and flat screen TVs. market on both an intermediate and extended stay basis as well as accommodating hybrid variable stay bookings. We often become a home away from home for individuals and families who prefer a homelike atmosphere for extended personal vacations or personal needs accommodations. House can give one a feel for what it’s like to live in NYC from a Breakfast at Tiffany’s past to the excitement of being in the heart of New York City today. Our Central location and fully furnished apartments serve the extended stay market well. The proximity of 1871 House to the midtown business district allows the busy executive to be more productive. All the while enjoying the proximity to Central Park for morning runs or being at the steps of Upper East Side famed Madison Avenue where fashion week launches annually in early Fall. and restaurants diverse and people watching extraordinary. Please consider 1871 House for your next extended stay in New York City and join our growing list of veterans. We offer seven one-of-a-kind spacious suite apartments, studio apartments and guest rooms. 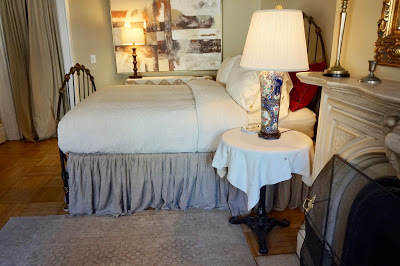 Although our rooms offer different experiences, they generally feature beautifully proportioned, light-filled rooms, airy 12 foot ceilings, beautiful antiques, hardwood floors covered with oriental rugs, fully equipped kitchens, dressed beds with handmade quilts, cozy sitting areas facing grand fireplaces (non-working), an assortment of antiques, flat screen tv’s, and all have private en-suite bathrooms. All suites have private en-suite bathrooms. 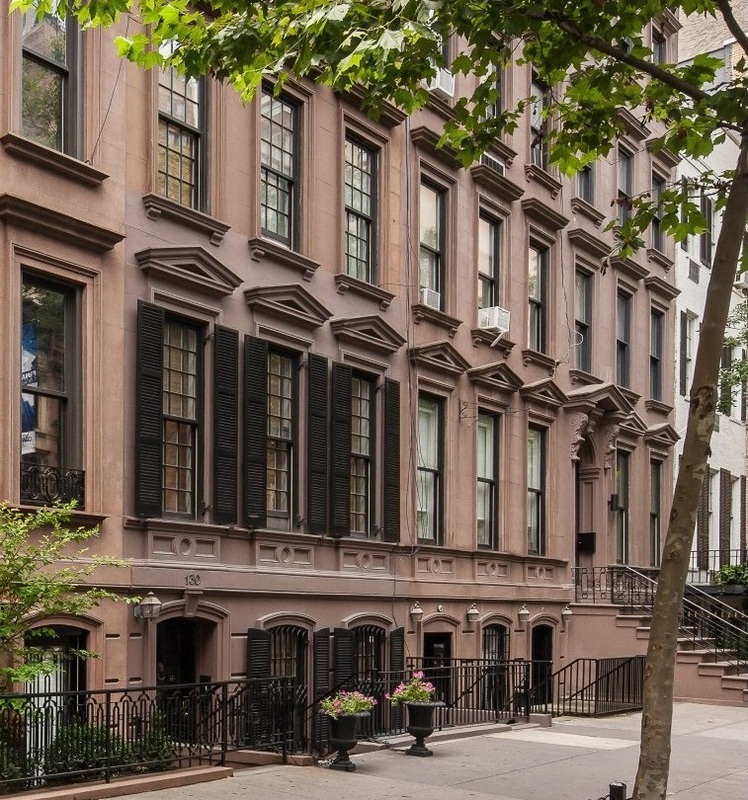 offers relative affordability in the Upper East Side Historic District. This entry was posted in Uncategorized and tagged extended stay fully furnished apartments, hotel alternative, Manhattan, Midtown, New York, NYC, temporary accommodations, Upper East Side by admin. Bookmark the permalink.